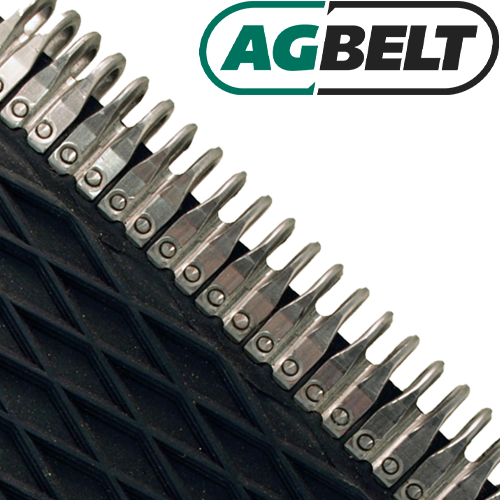 Description: CobraFlex Diamond Top belts are an excellent replacement for any baler requiring the diamond tread profile. The CobraFlex Diamond Top features the most aggressive profile style available and is an ideal replacement for many John Deere and AGCO round hay balers. This belt features a “glass” smooth bottom cover that is perfectly suited to newer John Deere balers that have a “drop and go” system.